Animal welfare and the well-being of the fish are important to us. Our personnel continuously monitor the health of the fish. The fish must be kept healthy. Sick fish do not eat or grow properly. Dead fish may have environmental impacts and emit unpleasant odours. Taking as good care of the fish as possible is also to our own benefit, as it helps us avoid additional work and costs. Functional and efficient proactive measures are a principle in our operations. 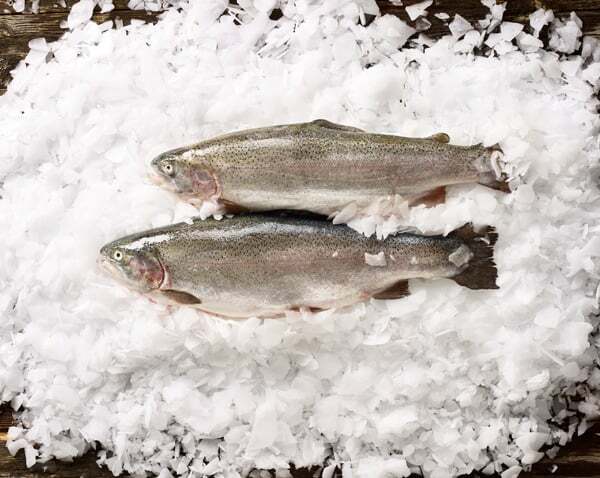 All fish grown in brackish water in the Baltic Sea are vaccinated against the main fish diseases. Animal welfare matters are closely regulated in legislation in Mainland Finland, Åland and Sweden. Animal welfare and environmental protection are absolute requirements for long-term and sustainable business operations. Medicating fish with antibiotics or other substances is very rare. It requires a vet’s approval and instructions, a medication prescription and assurance that the fish are sent to a laboratory in order to determine the disease. Proactive use of antibiotics is not allowed. 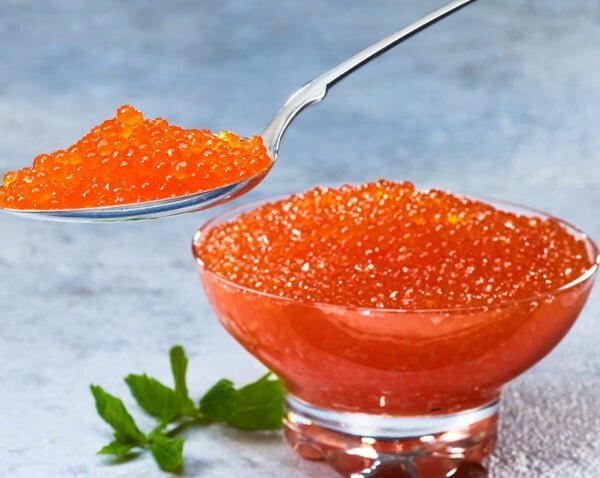 The main body responsible for fish health in Sweden is Jordbruksverket. In Åland, these matters are handled by Ålands landskapsregering and Ålands Miljö- och Hälsoskyddsmyndighet (ÅMHM) and partly by Evira in Finland. 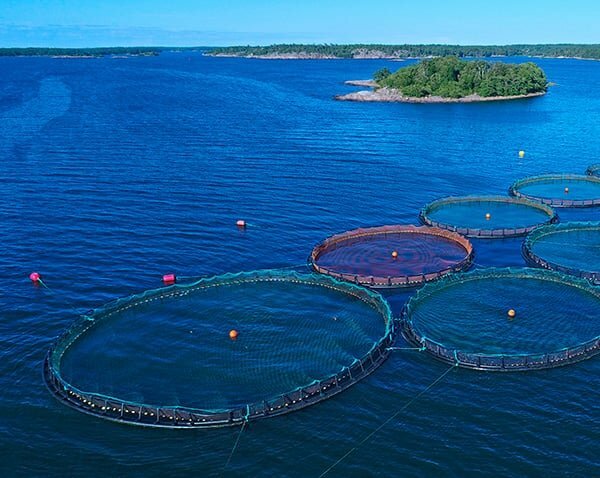 On a general level, the disease status of fish in Finland and Sweden is among the best as compared to the rest of Europe. Both species we raise, rainbow trout and sea trout, are shoaling species that form large shoals in both the wild and in fish farming cages. The fish stocking density at our facilities, i.e. kilograms per cubic metre, is now clearly lower than in the early years of the industry. We try to keep the maximum amount of fish at approximately 20 kilograms per cubic metre. This provides the fish with enough space to swim in and keeps them in good health. The feed is nutritious and contains energy. It contains all the nutrients needed to maintain fish functions and achieve good additional growth. With respect to daily care, we try to avoid all possible stress factors. Our goal is to meet all ethical and animal welfare-related expectations and requirements that are increasingly valued in society and all business activities.